Elsie Hillman: Remembering an Extraordinary Life aired on Aug 05, 2015. From education to employment, health care to housing, transgender Americans fight daily for their right to exist. How is Pittsburgh responding? 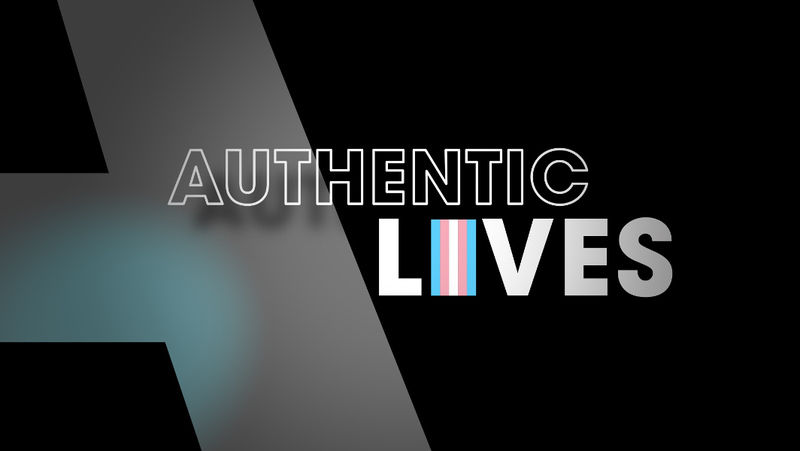 This documentary spotlights some of the concerned organizations working on behalf of the region’s transgender population – and also profiles transgender men and women as they define their own authentic lives while navigating an evolving city. For many Western Pennsylvanians, a day of cookie baking is as celebratory as the holidays. Families gather in kitchens throughout the region to mix dough, whip frostings and scatter sprinkles. It’s a time to embrace ethnic traditions and remember loved ones who handed down now creased and crumbling recipes. 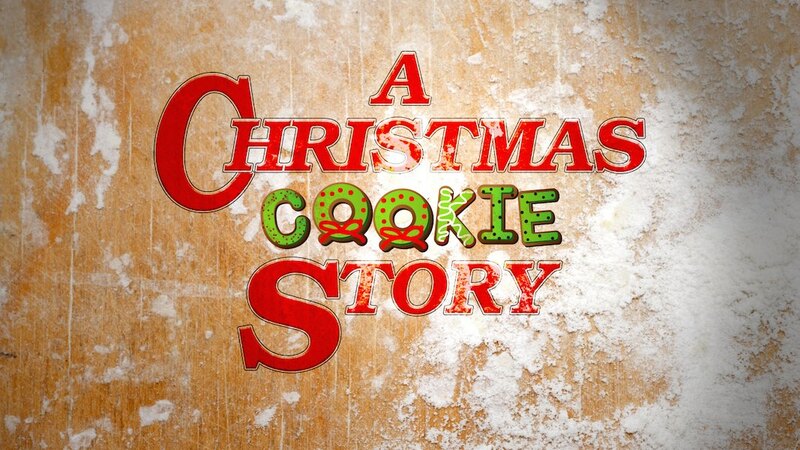 This holiday documentary features a pizzelle-making church group, gingerbread house artists, one of the area’s busiest cookie bakeries, a woman who donates her cookies as a goodwill gesture, and Pittsburgh’s popular cookie tour. Opioid addiction is destructive across all demographics. But compared to men, women’s addiction can have more devastating implications. Some children are born addicted, while others face uncertain futures because of addicted mothers. Many children are placed in foster care, but an increasing number are being raised by extended family – further disrupting lives. 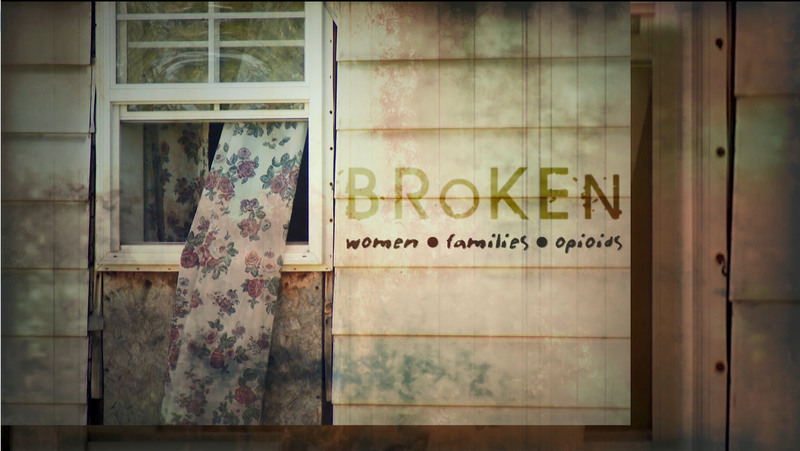 WQED continues its Emmy© Award winning “Hope after Heroin” project with a compelling new documentary exploring how opioid addiction among women is breaking the family bond and changing the fabric of society. WQED has long reported on the Vietnam War – with a significant focus on veterans. But the perspective of the Vietnamese people is equally compelling - and all too often, unheard. After the fall of Saigon in 1975, many Vietnamese people made desperate scrambles to flee the country. Their exoduses were fraught with danger – some escaping in tiny boats or by airlift. Others fled under U.S. policies allowing the emigration of children fathered by American troops as well as people who fought against the Communists. And some of them found new lives in Western Pennsylvania. 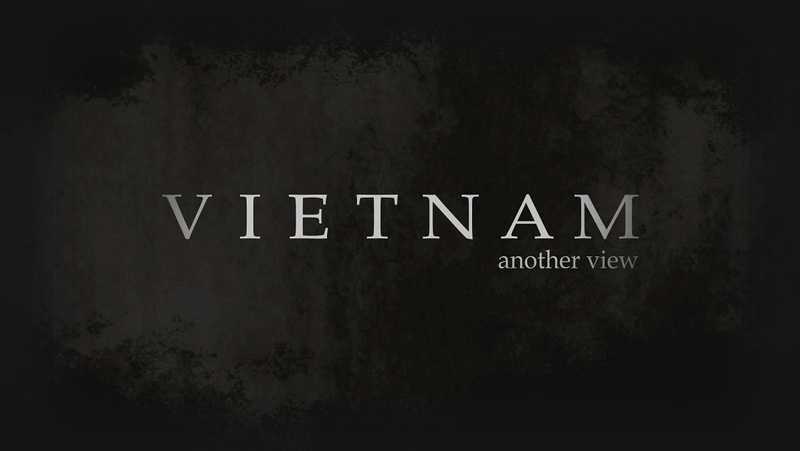 Chris Moore hosts this discussion program with a panel of guests who share reflections on the Vietnam War and its influence on their lives. 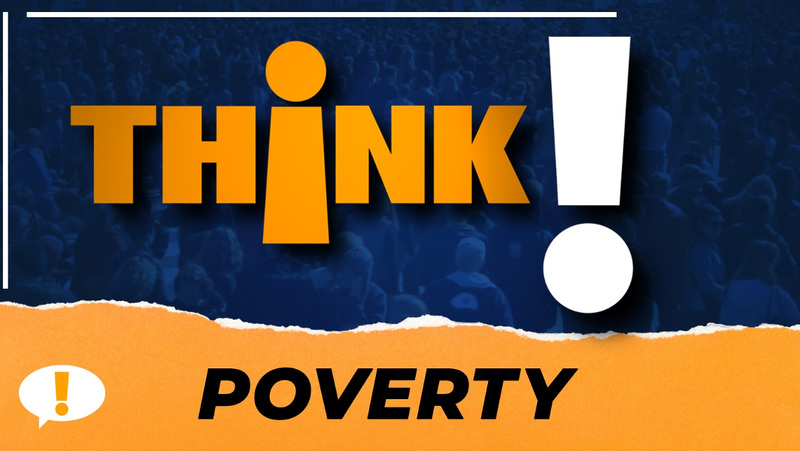 Guests include Tony Accamando from the Friends of Danang, Todd DePastino of the Veterans Breakfast Club and Dr. Nghi Nguyen of the Vietnamese Association of Pittsburgh. 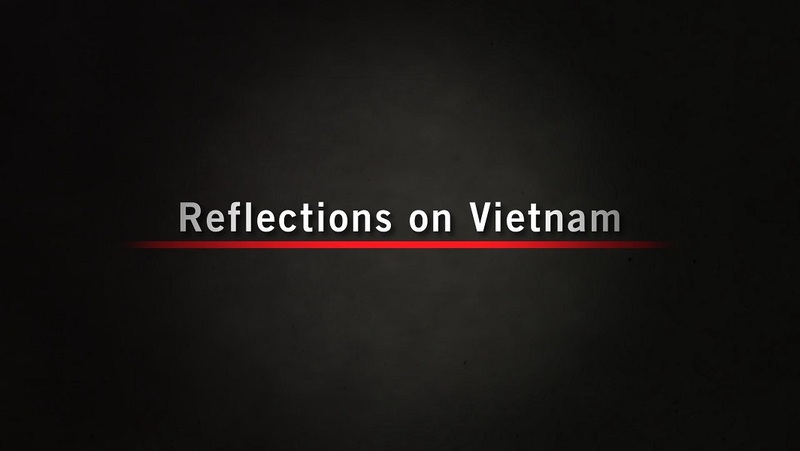 Reflections of Vietnam is part of WQED’s multi-platform engagement project surround the PBS documentary series “The Vietnam War.” Visit wqed.org/Vietnam to learn more.